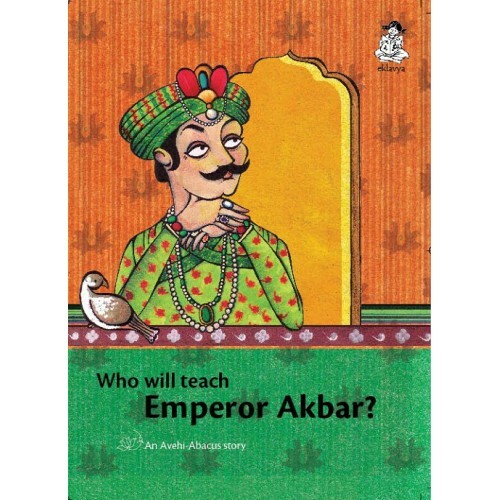 Home » Books » Who Will Teach Emperor Akbar? Emperor Akbar wishes to learn everything there is to learn in the world. Witty Birbal makes inquisitive Emperor Akbar realize that the whole world is a classroom, and we all are but students! Illustrations that reflect Mughal art transport the readers to the era of Akbar-Birbal. Who will Teach Emperor Akbar on Young India Books, for detailed review click here . Shahanshah Akbar ko Kaun Sikhayega?